Second Life 2018 Road Map? There is talk of a road map for Second Life™. This ‘map’ apparently isn’t a published document. The interview focuses on where Ebbe is taking Second Life. So, I take it as a word picture. However, Ebbe does talk about where they hope to take SL and what will happen with various aspects of SL. If the video is too long for you, check Inara’s article. She has a summary of the interview. 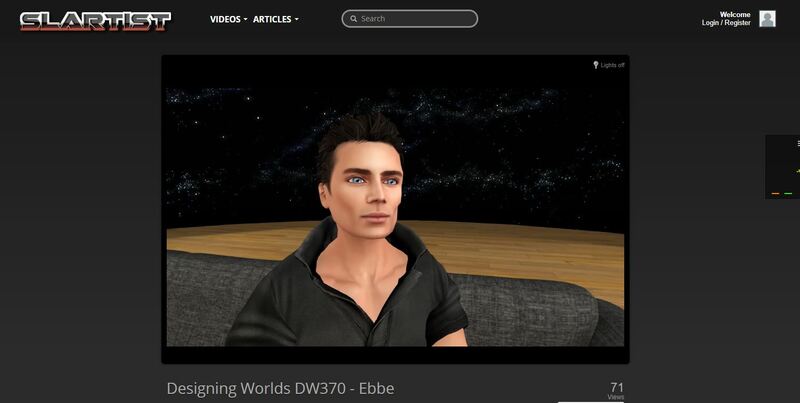 Designing Worlds In Conversation With Ebbe Altberg – Transcript + Audio. This entry was posted in Changes, General News, Second Life and tagged Ebbe Altberg. Bookmark the permalink.